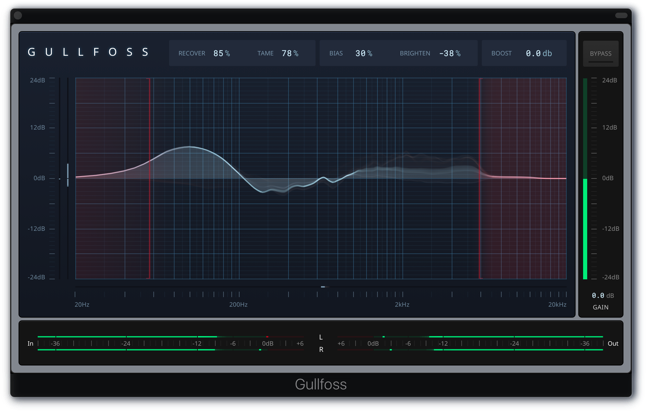 Now you can bring the powerful technology of the Gulfoss plugin to your DAW in Windows. This plugin analyzes incoming audio and makes EQ decisions on the fly to help tame and enhance mixes. The Windows version requires iLok License manager to be installed. Gullfoss Windows: $99 during the early access period (regular price $199). During early access, the Mac version of Gullfoss will sell for $159. Please go to soundtheory.com for more information.